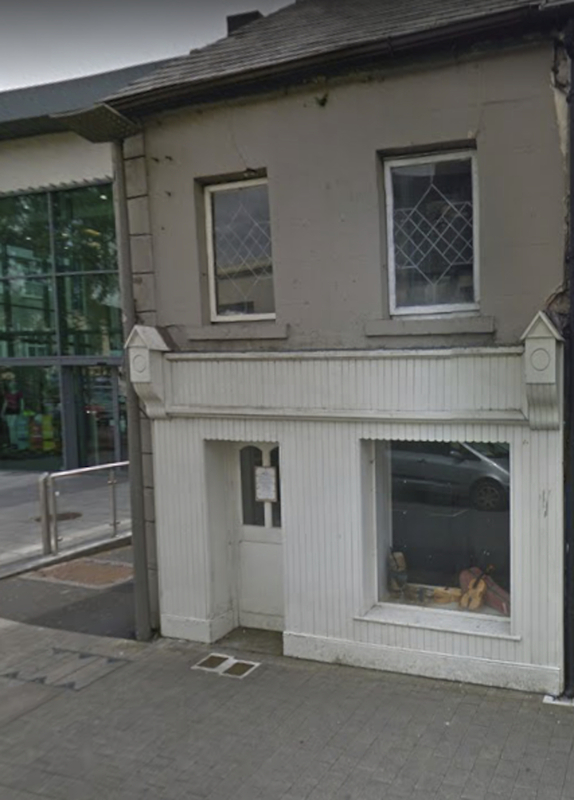 The elected members of Mayo County Council approved the sale of a former bookshop on Bridge Street (Main Street ) in Castlebar for a fee of €30,000, this week. The purchasers were the only people to make a bid for the property which the council had bought with additional lands at a cost of €100,000 in 2015. The selling price raised concerns for some councillors at the meeting, with independent Cllr Michael Kilcoyne stating: "I am extremely concerned either we are selling it for a lower value or we paid to much for it. But it is extremely concerning to me, that in a time when we have a housing problem and we could not do it up ourselves for a young person or an older person to live in." However Director of Services for Mayo County Council, John Condon informed the meeting that the council was selling only the building which is a small portion of the land they had purchased. He stated that: "It was discussed at Castlebar Municipal District meeting last week. It was acquired by the council in 2015 for a sum of €100,000 - however what we are selling is not the total amount of property. For €100,000 we acquired .064 acres of land, including the building; what we are now disposing of is .009 acres of land, about one seventh of the land we bought, for €30,000. "The building itself does need work, the Castlebar Muncipal District has considered this over the past year or two, we held site visit at the property before it was put on the market. "We put it on the market and invited tenders for it. When the tenders were opened only one tender was received, that was the tender for the best price we were able to obtain for that property at this time. "If we sell it to the bidders it would enable them to develop the property and that will enhance the whole section of main street and that is why it has been recommended." Fianna Fail Cllr Al McDonnell supported the sale, saying: "I made myself familiar with it, when it was explained to me I was happy enough with that. I would have had concerns if it was the whole land. We had a site meeting there and without being disrespectful, it really only suits one or two people maybe. It went for tender on the open market and not to my surprise there was only one tender. We are lucky to have one and we will own the vast majority of the land." Fine Gael Cllr Cyril Burke also supported the sale stating: "I will support the sale of it, the people who have purchased it during bad times put their hands up and invested a lot of money in the property next door and they turned it about and I wish them well with this." Page generated in 0.1459 seconds.